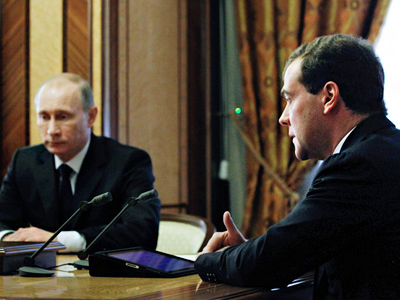 Deputy Head of the Fair Russia faction and head of the Go Russia movement Gennady Gydkov said that continued modernization of the country is only possible if President Dmitry Medvedev remains in office. 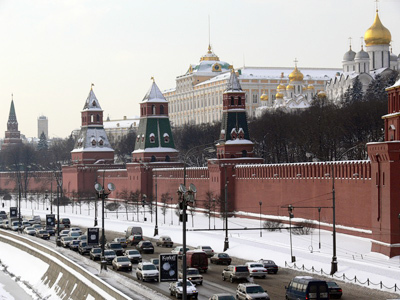 ­Go Russia was set up last September and named after an eponymous 2009 program article by Dmitry Medvedev in which he stressed the need for the country’s modernization in all spheres. Under the term he, first of all, meant building a new economic model based on high-tech and building civil society. Gudkov’s statement follows a report by the Institute of Contemporary Development (INSOR), released earlier this week. The document titled “Finding the Future. 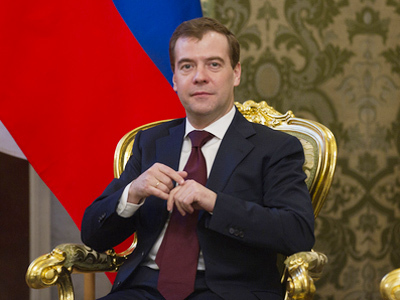 Strategy 2012, an Outline” suggests that if Dmitry Medvedev is elected to a second term as president, he stands a chance of genuinely modernizing Russia. Gudkov says that he agrees with many of the report’s points. One of them is the need to resume elections on all levels, he stressed. In other news, First Deputy Prime Minister Igor Shuvalov, who is in charge of economic issues in the cabinet, said that Russia needs “significant transformation” but “without disturbances”. Speaking at a conference called “Russia and the World: In Search of the Innovative Strategy”, he pointed out that it is essential there is no dramatic change of power to implement the modernization program. Revolutions in Africa and the Middle East are, in his opinion, a negative example of rapid changes at all costs. “These countries will go through poverty, disastrous perturbation and personal tragedies,” the minister said. 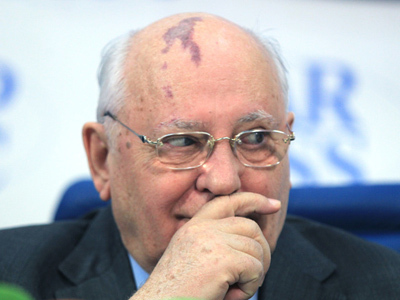 A drastic change in Russia’s political course could bring even worse problems, he added. With a year left ahead of the next presidential election, there is much speculation about whether Dmitry Medvedev and Vladimir Putin will run for new terms.